Paul describes how Christ will fulfill His promise to come back for His people. 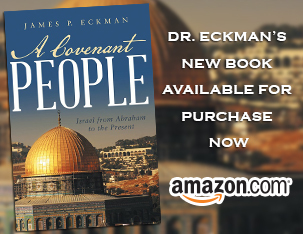 Dr. Eckman discusses Biblical truth for this coming event, including details for the resurrection of the dead. Always a fabulous Friday with an Eckman podcast. Log in | 37 queries. 0.093 seconds.